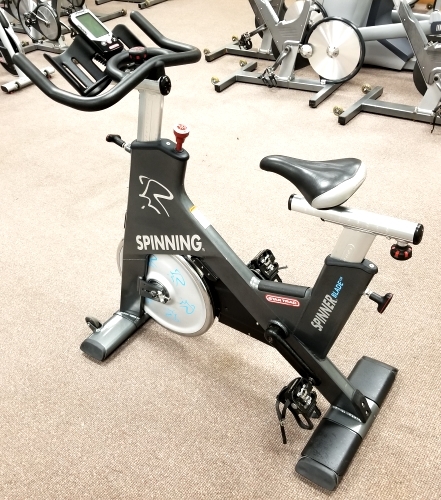 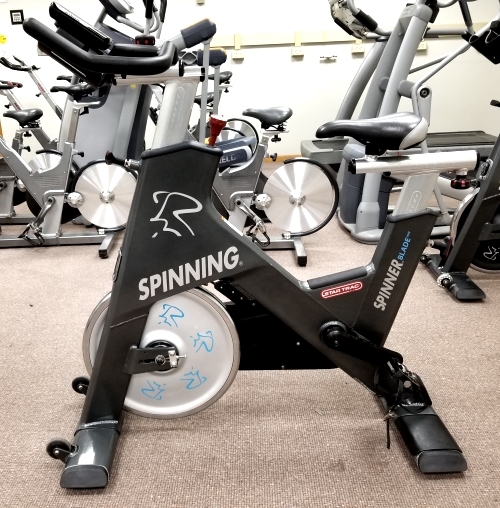 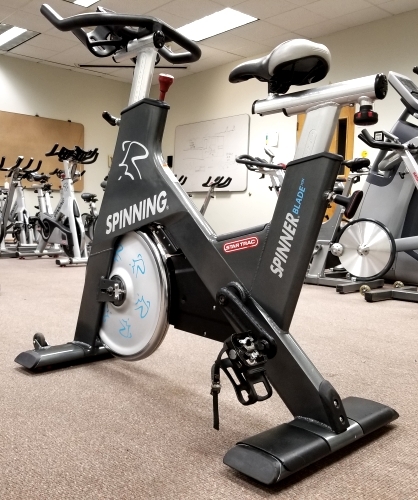 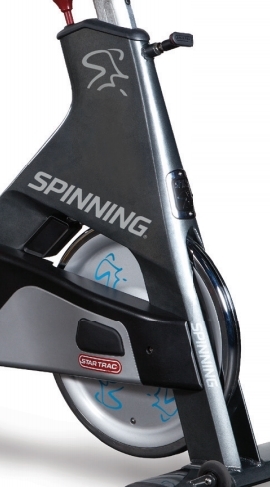 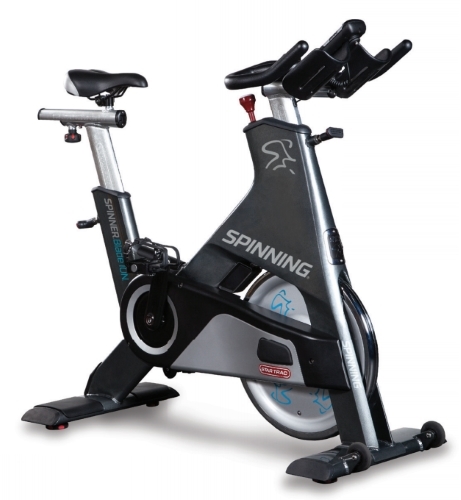 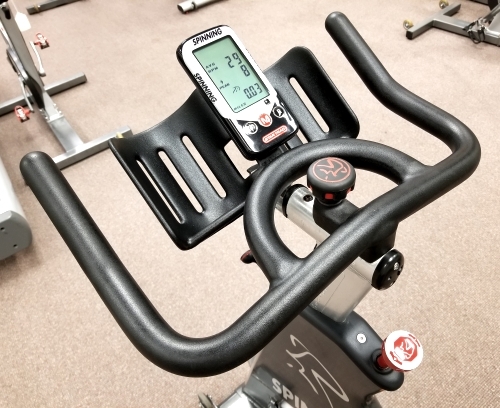 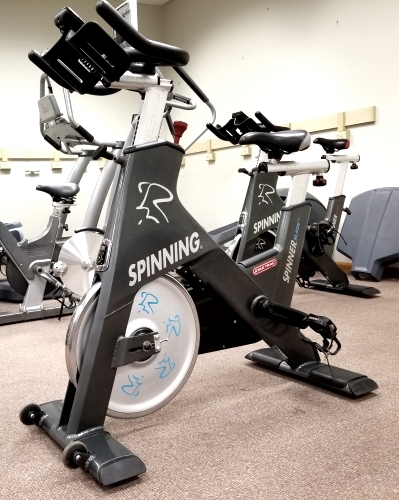 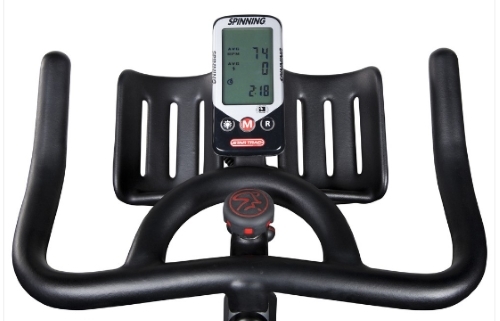 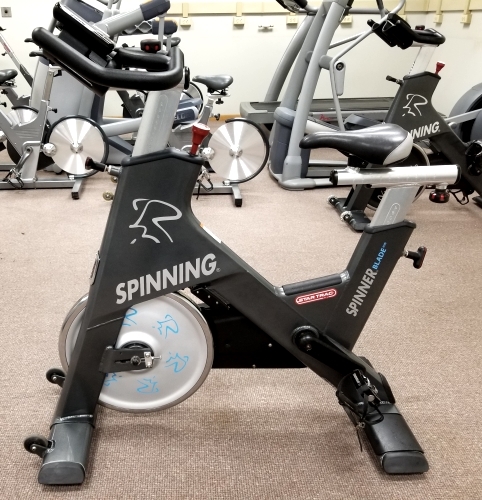 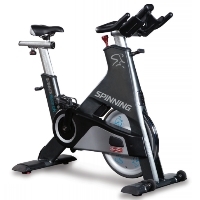 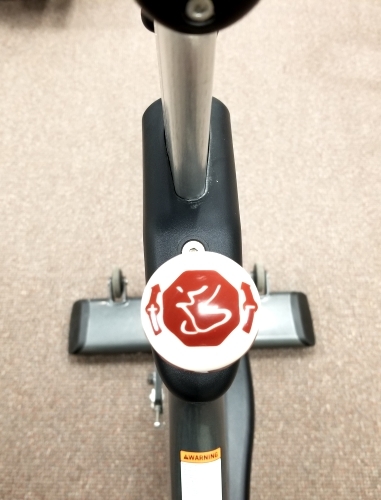 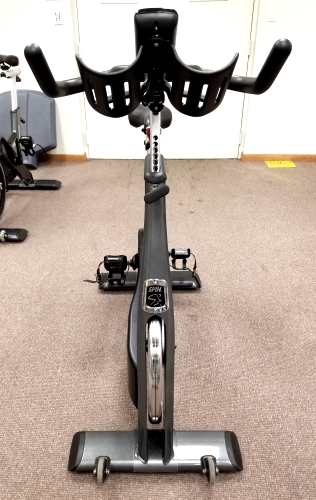 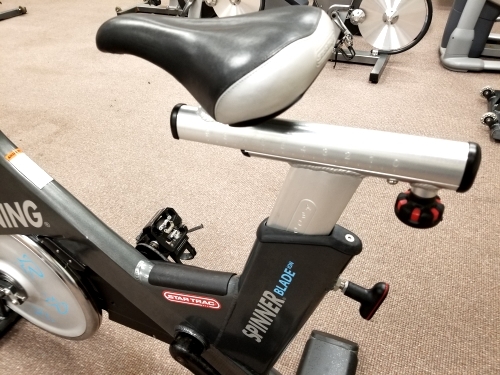 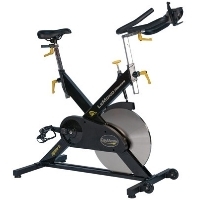 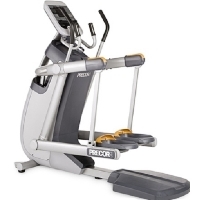 The Spinner® Blade ION™ takes the proven accuracy of strain-gauge technology, combined with the highest level of power-based education, to bring you the most sophisticated indoor cycling training methods, you can train like the pros! 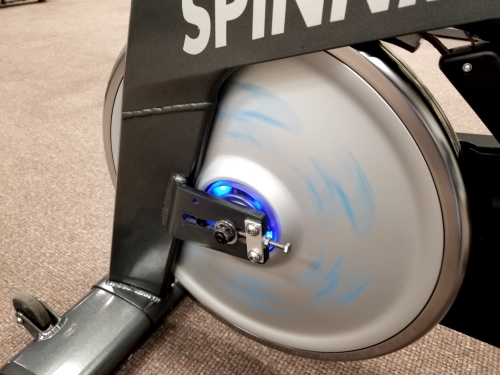 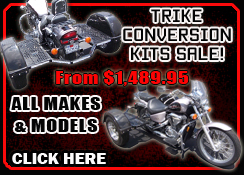 The new Spinner Blade ION features an Integrated power (watts) system utilizing strain gauge technology that accurately measures the riders actual power output. 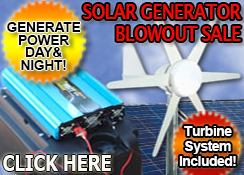 It is Environmentally friendly self powering fly wheel generator reduces consumption and replacement of batteries and allows “always on” backlighting for computer display. 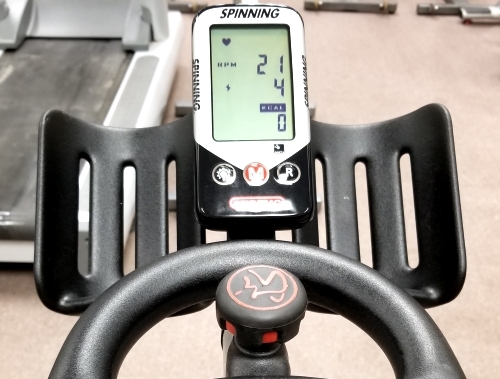 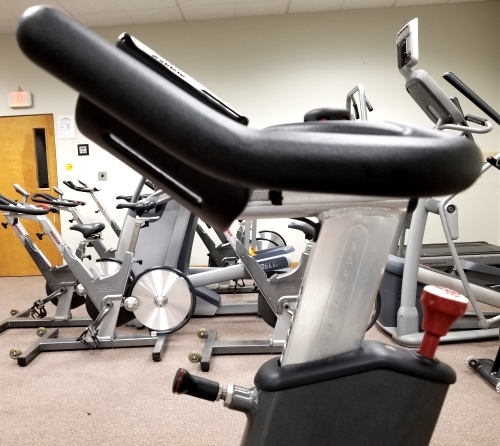 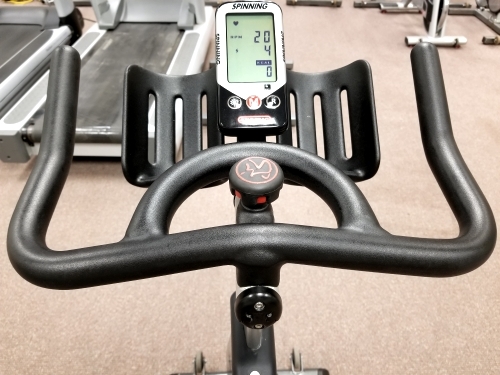 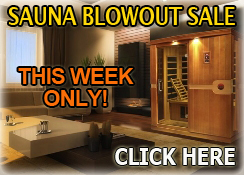 Whether you want to lose weight, gain energy or are simply looking for a workout that's as fun as it is effective, the Indoor Cycling system can help you get into the best shape of your life! 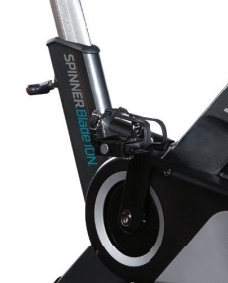 Spinner® Blade ION™ will display heart rate from ANT+ and Polar 5Khz compatible HR belts. 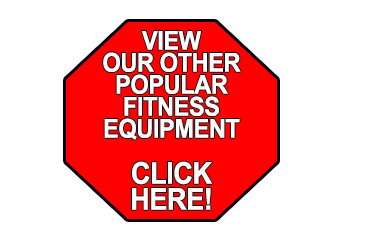 Data transfer is achieved with ANT+ tracking devices and programs. 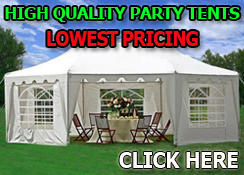 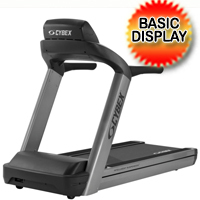 Data readings are taken once every 250 milliseconds (4x per second) and update the computer display once every second. 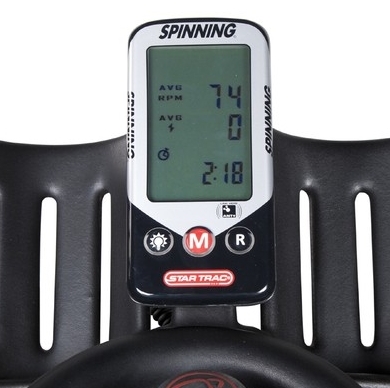 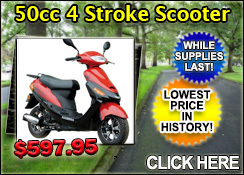 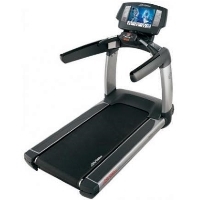 Max watts can be determined on one-second intervals.